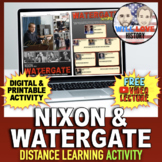 Students will read and answer questions about President Nixon's accomplishments and the Watergate scandal that cost him his presidency. 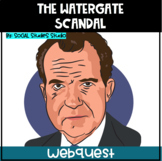 This is a basic webquest where students will go to the website on the handout and find out information on the Watergate scandal that rocked Nixon's presidency. 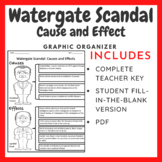 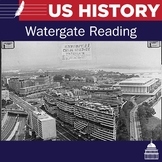 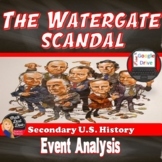 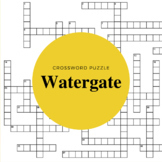 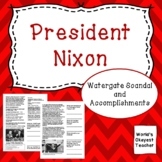 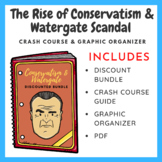 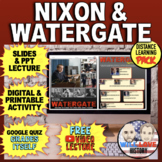 In this activity, students will explore numerous primary resources that deal with the Watergate investigation and the resignation of Richard Nixon. 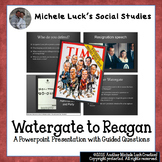 Students will answer questions based on each document to help them gain an understanding of this historic event. 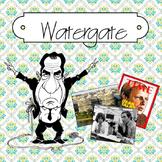 A fun and engaging lesson that has kids analyzing primary sources to figure out the Watergate conspiracy.